Home > Our School > News > General > Terry Fox Success! We are very proud to announce that our Annual Terry Fox Walk was, once again, tremendously successful. 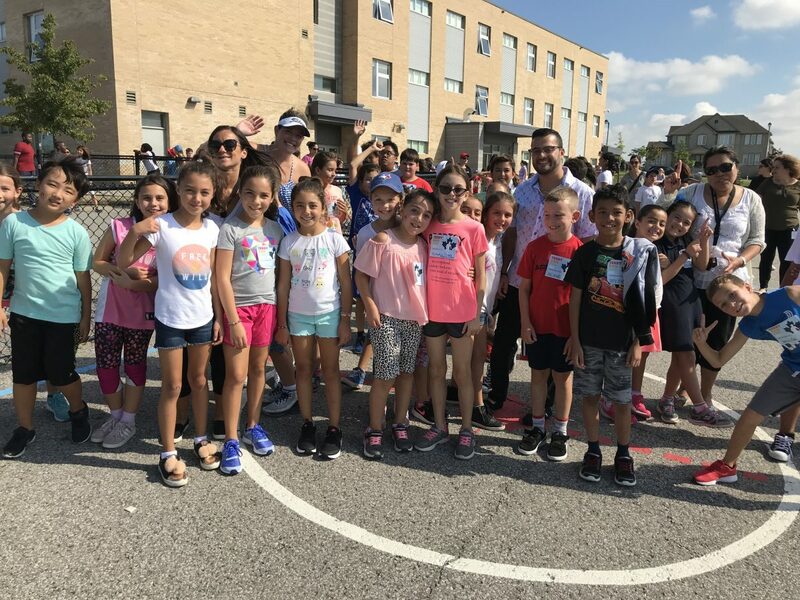 It was very heat warming to see hundreds of students, staff members, parents, and grandparents come together to continue Terry’s Marathon of Hope on a truly memorable day. We thank the SCA Community for helping us raise well over $1000 for Cancer Research.